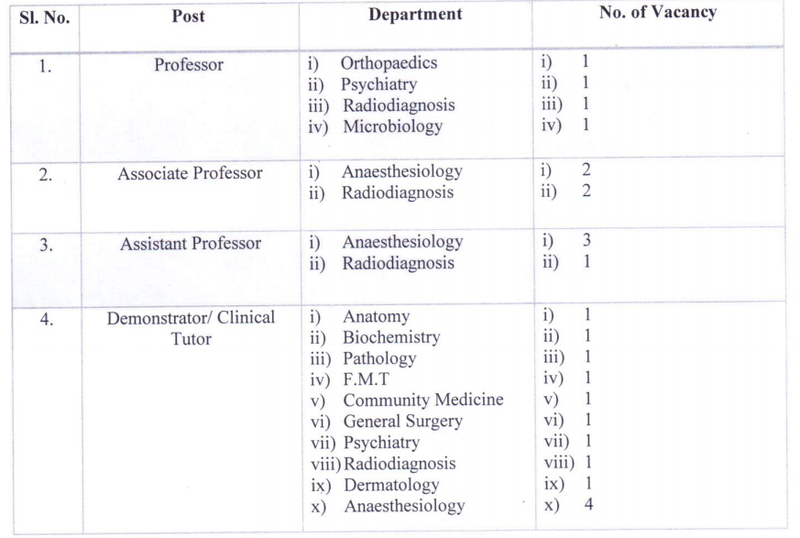 The West Bengal University of Health Sciences (WBUHS) invited applications for recruitment to 25 Professor & Other posts. The candidates eligible for the post can apply through prescribed format on or before 21 October 2016. WBUHS Job Notification: The West Bengal University of Health Sciences (WBUHS) invited applications for recruitment to 25 Professor & Other posts. The candidates eligible for the post can apply through prescribed format on or before 21 October 2016. Candidates are required to send their applications in the prescribed format to College of Medicine and JNM Hospital, Kalyani, Nadia under the West Bengal University of Health Sciences.